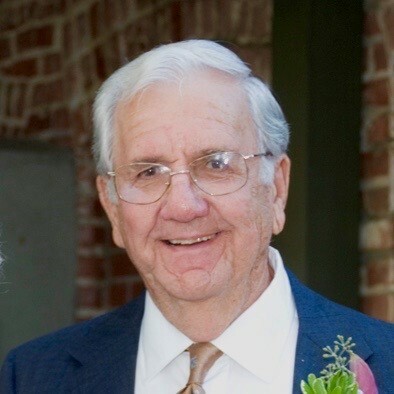 Obituary for Joseph T. Golonka | Kostanski Funeral Home, Inc.
Joseph T. Golonka, 94, of Montague Street passed away Wednesday 12/5/18 at home, surrounded by his children. He was born in Turners Falls on September 22, 1924, the youngest of eight children to Anthony and Agnes (Novak) Golonka. Joe attended local schools and was a graduate of Turners Falls High School Class of 1942. He enlisted in the United States Navy in May of 1943, serving as an aviation electronics technician until his honorable discharge in 1946. Joe was one of six Golonka sons serving during World War II. Joe was a foreman for Lunt Silversmith in Greenfield for forty years until his retirement in 1986. Among his survivors, Joe leaves two sons, Joseph W. Golonka of Turners Falls and Peter Golonka of Vienna, VA; a daughter, Elaine Kishimoto and her husband Ben of Falls Church, VA; four grandsons, Yukio Kishimoto of Los Angeles, CA, Tadao Kishimoto of Fort Collins, CO, David Golonka Vienna, Austria, and William Golonka of Boston; and new great grandson, Kai Kishimoto. Joe was predeceased by his wife, Rita (Grogan) Golonka. Funeral services will be private. Burial will be held at the convenience of the family. The family would like to extended a special thank you to Hospice of Franklin County, Lifepath, and the aides at O'Connell Care at Home for the kindness and care they showed Joe.